positions at PR firms of all sizes. to receive news and information on the initiative. partners. 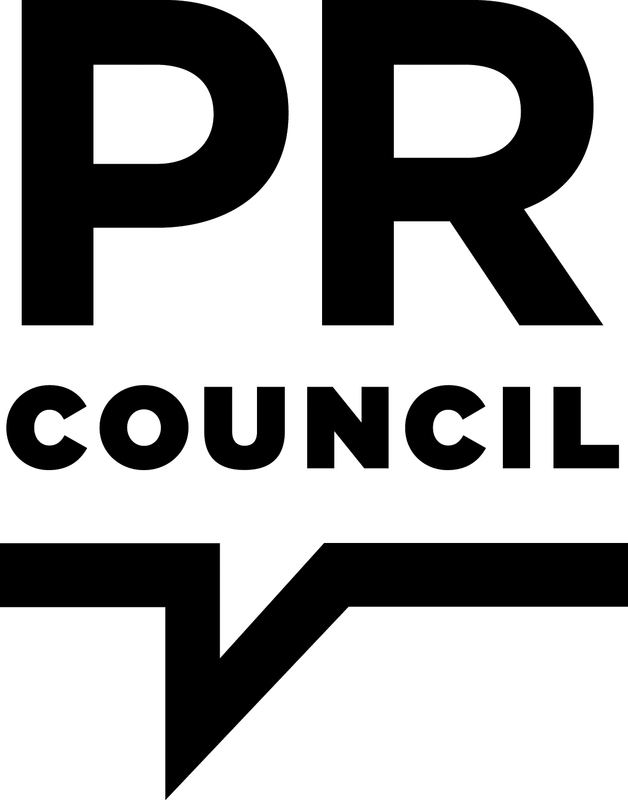 For more information about the Council, visit prcouncil.net.